What music do you walk to? 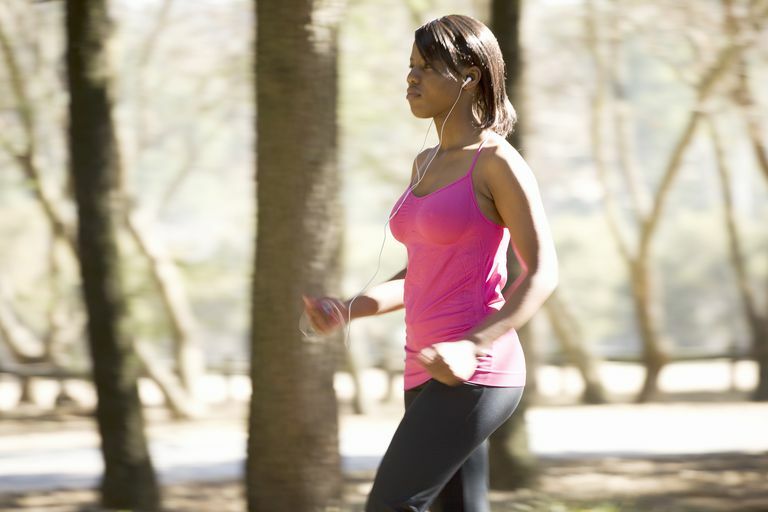 Enjoy these walking workout music mix recommendations from walkers. PaceDJ App: This iOS or Android app searches your mobile music for songs that match your chosen beats per minute so you can build your own playlist. If you are looking for new tunes, they also have suggested playlists for moderate walk, easy walk, and runs. BeaTunes: This is a shareware iTunes helper that analyzes the beats per minute of your music library and helps you organize your iTunes library. Podrunner: This site has downloads of fixed tempo music mixes to match your chosen BPM. It is supported by donation. Deborah Cox "Remixed" R&B. This album matches a treadmill walking speed of 4 mph well. Dixie Chicks "Taking the Long Way" Country. Fans say this is a great mix of fast-paced songs and those good for warm-up or cool down. Juice Newton "Greatest Hits: Nashville" Country. Many of the songs are energetic and fun. Hosanna Integrity "Shout to the Lord 2000" Christian Rock. This album contains some hard-driving, fast songs such as "Friends in High Places," "My Redeemer Lives," and "Jesus is Alive." Mozart: Classical Music. Some walkers like listening to Wolfgang Amadeus Mozart. ABBA "The Definitive Collection" 70's Pop. Another fun album with many songs that match a good brisk walking pace. This mix includes folk, country, classic, rock, techno, and heavy metal. Try starting the walk listening to music with a beat of about 120 beats per minute (BPM) and working your way up to 135 bpm. This will be a walking pace from 4 to 5 mph. This list is for walking at speeds from 3.2 to 3.5 miles per hour. It's heavy on the '70s and '80s disco.